The holiday season is upon us, which means it’s also the season to give and receive gifts from friends and loved ones. While some of you may have the gift of giving, for others, finding the perfect present to buy for others is mind-boggling, but we’re here to help! This year instead of scouring the internet for the perfect gift, why not spend local? If you want to take your gift giving to the next level, this locally inspired gift guide will help you find something for everyone. Give the craft beer lover on your list what they really want this Christmas – a taste of PEI from Upstreet Craft Brewing! They have no shortage of great gift ideas – clothes, mugs, BBQ sauce, and of course, beer – so we’re thinking one of everything under the tree is your best bet. Give the gift of experience – and a great one at that! All year long, The Confederation Centre of the Arts offers an incredible line up of entertainment at the Homburg theatre and at The Mack. With everything from concerts, story-telling, lectures, to theatre, there’s something on the list for absolutely everyone to enjoy. Visit Nessya’s Gems & Jewels on Queen Street in Charlottetown to find the perfect holiday gifts for the women on your list. They have a stunning selection of sterling silver and semi precious stones so you’ll find just what they want! 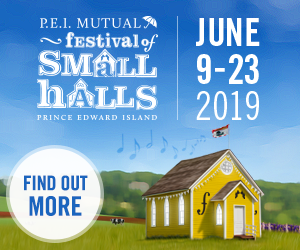 If you’re looking for a unique gift for someone who truly carries PEI in their hearts, a hand-tuned wind chime from Island Winds will be music to their ears for years to come. 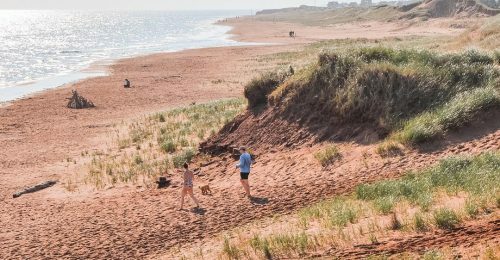 A beautiful reminder of the magic of Prince Edward Island that will last a lifetime. There’s no doubt they will be grateful! 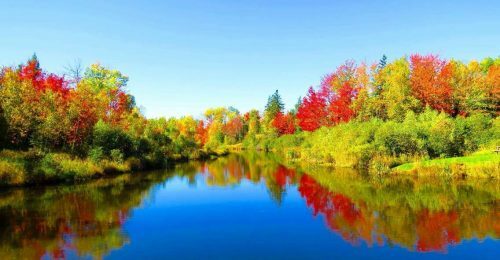 Getting outside to explore the beauty of PEI is really a gift in itself, but what if you could bring that beauty inside? The Tony Diodati Art Gallery features art inspired by the escapist and romantic surroundings of Prince Edward Island. By gifting Tony’s art for Christmas, you’re giving a gift that is sure to be admired, discussed, and loved for years to come. 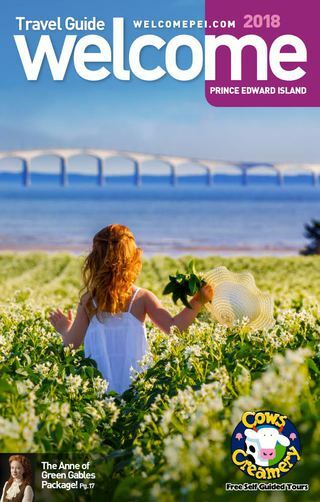 From tip to tip of PEI you’re guaranteed to find local markets featuring PEI and Atlantic Canada artisans selling their beautiful and even delicious works. What better way to finish up your shopping list than by bettering the local business community and gifting your loved ones with handmade and fully inspired goods? Between the Etsy Team PEI Holiday Market, Farmer’s Markets, and the many Christmas Craft Fairs, there’s no way you’ll fall short. 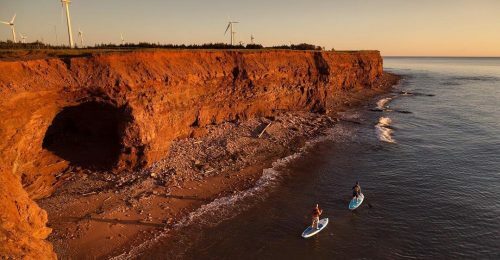 Whether it’s a drone capture of PEI’s coastline, a beautiful sunrise over the North Shore, or even a perfectly lined farmer’s field, Island photographers have an incredible talent of seeing beauty wherever they go. 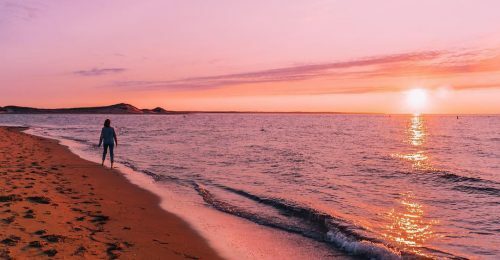 It’s one thing though, to see incredible Prince Edward Island photography from the small screens of your phone or computer, but having a full print of your favourite PEI scene in your own home is something extra special. Prints from The Redhead Roamer, Caley Joy, Nick Jay, Al Douglas, Rachel Peters, and Stephen Desroches are just a few examples of a beautiful and colourful gift to order for someone you love. There’s no gift quite as wonderful as coffee, and on the subject of wonderful coffee, Receiver Coffee Company is the place to go! Everyone deserves a delicious cup of joe, and now you can bring Receiver’s roasted coffee beans right to your loved one’s homes. Stop in at their locations on Victoria Row or The Brass Shop on Water St to stock up on everything coffee (and maybe grab a treat while you’re there). Photo via Receiver Coffee Co. When there’s someone a little extra special in your life, it’s a no brainer that you’ll want to get them something a little extra special for Christmas. Each piece from Kuriosities Jewelry is created from raw materials, entirely from scratch. With beautiful designs for earrings, necklaces, rings, and more, the hard work and passion that goes into the jewelry makes them unique pieces of art… perfect for that special person on your list! To tie everything together and make your gift complete, a card adds that extra personal and thoughtful touch. Thankfully, Kim Roach Design cards are the perfect compliment to each of your gifts. Colourful and sweet, funny and heartwarming, Kim’s cards and prints are gifts in themselves for the magical holiday season. For more inspiration this snowy-season, check out The Unexpected Beauty of a PEI November, 5 Places to Discover on PEI This Winter, and Photos That Prove PEI is Stunning in the Winter.